Three review teams, consisting of the support team of the German Football Association (DFB), the team attaché as well as German and American fitness experts declared the Matthias Sport Center to be the fitness studio for the German national football team before the match against Mexico on 29 June in 2005 in Leipzig during the Confed Cup due to its high standard recognised in the scope of previous inspections. 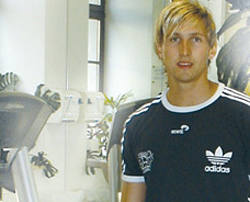 The former goalkeeper of Bayer Leverkusen (currently Hamburger SV) worked out at MSC in July of 2007. 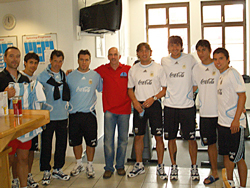 The superstars Javier Saviola (FC Sevilla), Gabriel Heinze (Manchester United), Pablo Aimar (FC Valencia) and four other football players visited the Matthias Sport Center I to complete the ultimate fitness training in preparation for the round of sixteen match against Mexico during the World Championships of 2006. The Chippendales worked out on 22 and 23 November 2009 at MSC to get fit for their show. The German TV presenter Kai Pflaume hosted a charity event in Arena Leipzig and took the time to exercise at MSC II. Die Prinzen got fit at the Matthias Sport Center. 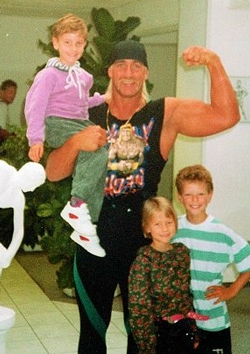 Even the WCW Wrestling Stars were exercising at MSC.